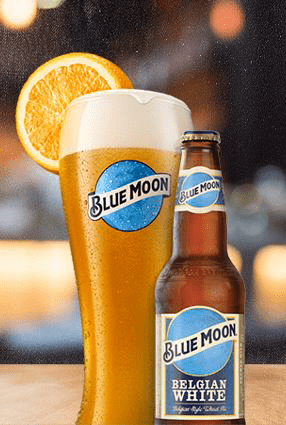 Blue Moon Belgian White was our first year-round release back in 1995. It started with our brewmaster, Keith Villa, wanting to craft a beer inspired by the flavorful Belgian Wits he enjoyed while studying brewing in Belgium. He brewed his interpretation using Valencia orange peel versus the traditional tart Curacao orange peel, for a subtle sweetness, and added a touch of coriander to provide balance. Then he added oats and wheat to create a smooth, creamy finish that's inviting to the palate. As a final touch, he garnished the beer with an orange slice to heighten the citrus aroma and taste. 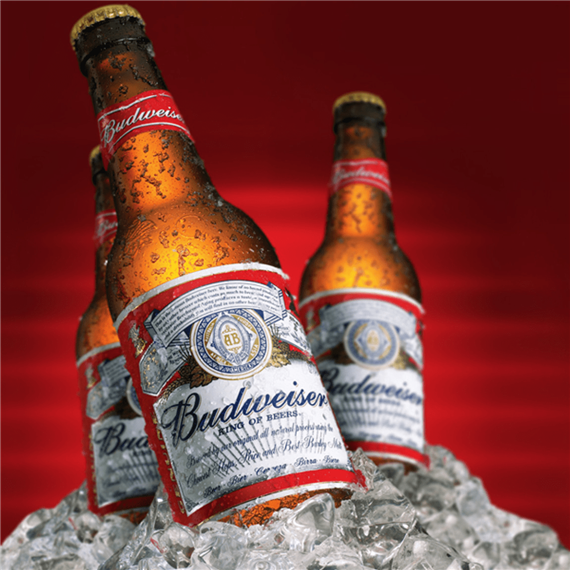 Its natural unfiltered appearance adds to the depth of flavors in Belgian White. 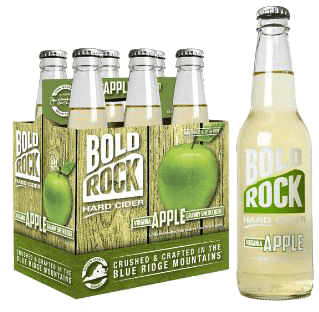 A crisp and refreshing cider made with local Virginia apples.appearance adds to the depth of flavors in Belgian White. Premium aroma hop varieties--American-grown and imported--plus barley malts and rice go into the world's favorite light beer. 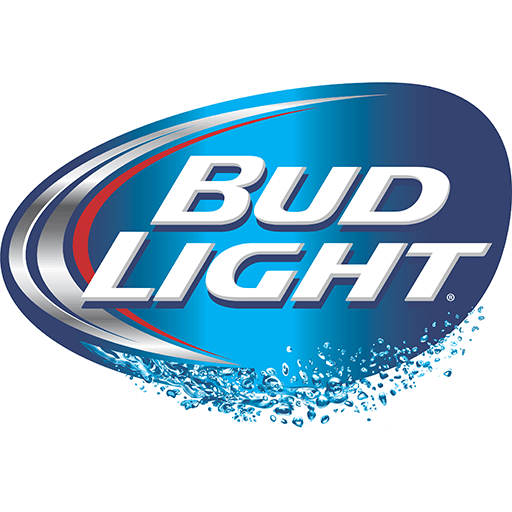 Coors Light is a 4.2% ABV light beer brewed in Golden, Colorado and Milwaukee, Wisconsin. 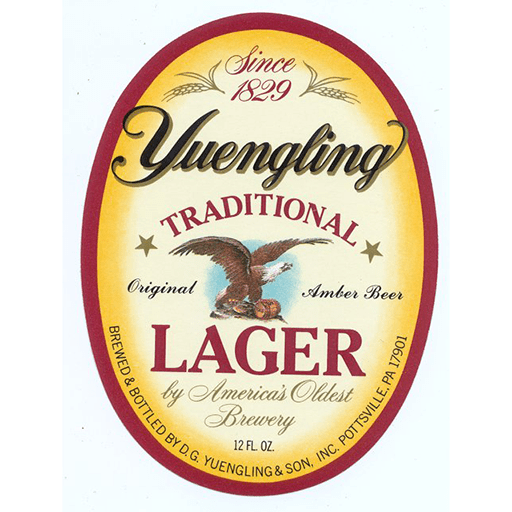 It was first produced in 1978 by the Coors Brewing Company. 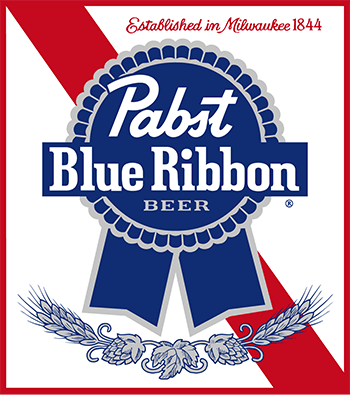 The beer has a "Cold Certified" label which turns the mountains on the label from white to blue when the beer's temperature is lowered to 39 degrees fahrenheit. 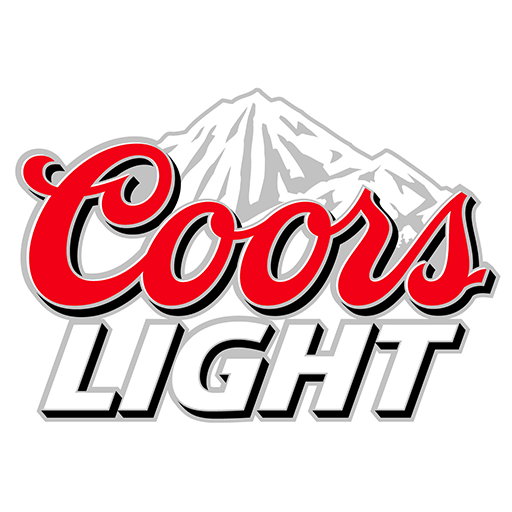 Coors Light has a "mountain icon" to represent the beer in place of the logo. The icon is a stylized drawing of a mountain with two peaks. With a refreshing, smooth taste balanced between heavier European imports and lighter domestic beer, Corona is an even-keeled cerveza with fruity-honey aromas and a touch of malt. 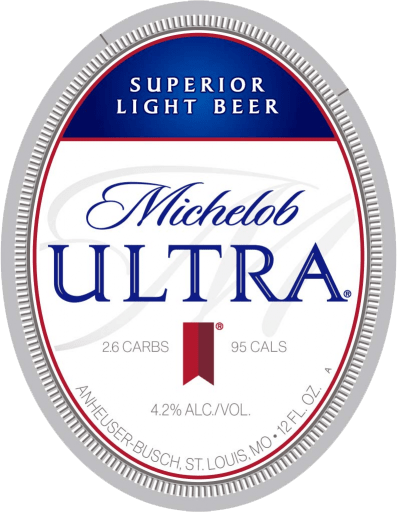 The flavor is crisp, clean and well balanced between hops and malt, a superior taste profile from superior ingredients--the finest-quality blend of filtered water, malted barley, hops, corn and yeast. Porter. Consider it the mild-mannered granddaddy of stout. Our version stays true to the classic English style popularized by the Industrial Revolution's working class. 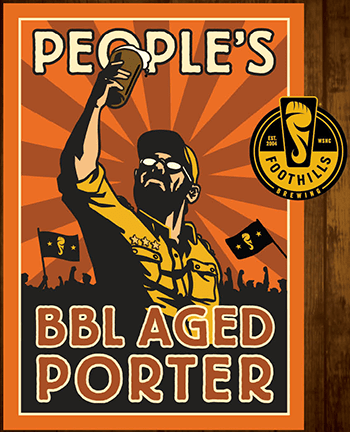 Ruby-hued with strong upfront notes of chocolate and toffee, People's Porter finishes strong and flavorful, blending delicious herbal hop flavor and just a hint of espresso. Bloody terrific! Smooth, nicely blended bitterness, clean finish. Expect a rich, malt-forward brew with a beautiful mahogany tone. 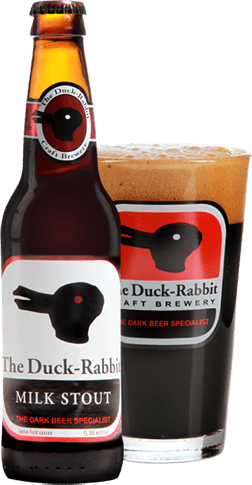 Generous amounts of specialty malts bring flavors of sweet caramel, toasted nuts, coffee, and molasses, all perfectly balanced by cautious hop dryness. Fruity undertones provided by our house yeast strain bring the final flavor element to round out this world class ale. Miller Lite is the original light beer. Introduced in 1975, Miller Lite was brewed to be a great tasting beer that just happened to be light, not some lesser version of a full-calorie beer. While many other light beers have been developed over the years, Miller Lite remains the original, always upholding Miller's commitment to "quality uncompromising and unchanging." The Miller Lite recipe uses a unique blend of choice Saaz and Pacific Northwest hops and a significant amount of caramel malt. 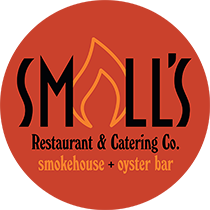 In addition, we are still proud to use the same strain of brewer's yeast that Frederick Miller brought with him from Germany in the 1850s. 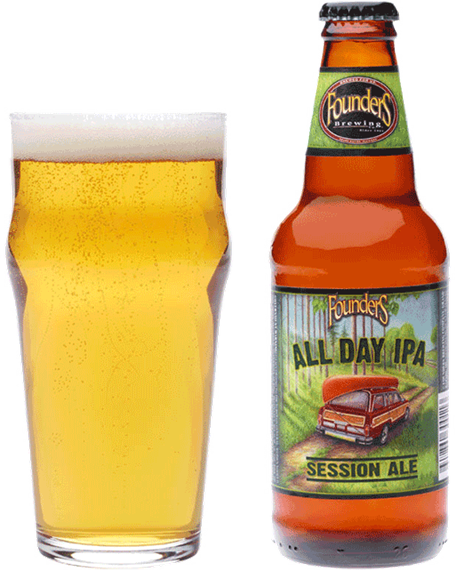 Our beer continues to be purposefully brewed for more taste, aroma and golden color than other light beers, with just 96 calories.